Welcome to the best kept secret in all of Sarasota County. 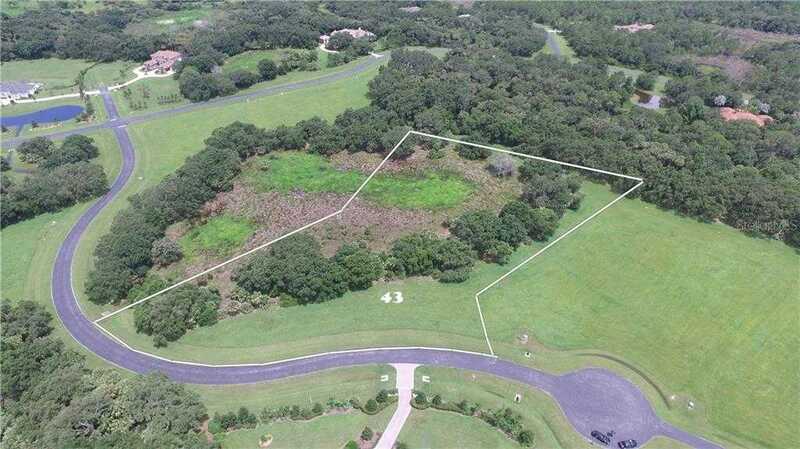 Come enjoy this wooded lot with plenty of space to build your dream home. 5.6 acres of freedom and Florida beauty await you. The Forest at Hi Hi Hat Ranch has 6 Approved builders to construct your dream home. Outside builders are not permitted within this gated community. The Approved builders are Anchor Builders, Todd Johnston Homes, Arthur Rutenberg Homes, Neal Signature Homes, Emerald Homes, John Cannon Homes, Vision homes,and EM Homes. This lot is one of 3 contiguous lots at the end of a cul-de-sac that can be purchased together to create over a 14.5 acre estate. Call for details or see A4408596 & A4408595. Please, send me more information on this property: MLS# A4408585 – $215,000 – 10039 Ruffled Fern Ln, Sarasota, FL 34241.